Come and indulge you’re self to our new menu, as well as traditional curry’s we have various special Balti dishes and special combination dishes. We have created our menu using special herbs and aromatic spices to tantalise your taste buds. Whatever you may fancy a hot vindaloo or a humble korma or a Tandoori Night Special Balti exotica? We are here happy to serve you! Our dining in menu and drinks list will be uploaded soon. Typical example for ordering for 2 people. A popular sweet saucy creamy dish with almonds and coconut and delicate spices. Prepared with onions, peppers, tomatoes with highly selected spices, medium curry. Served with Pilau Rice. ​Fairly hot curry. Cooked with green chillies, fresh ginger, diced onions, capsicum,tomatoes & rich spices. Served with Pilau Rice. Medium hot curry prepared with green peppers, onions, herbs & selected spices. Served with Pilau Rice. This dish is beautifully decorated & prepared with saffron rice, sultanas, almonds & an omelette on top. Served with vegetable curry sauce. All meals include either a free boiled rice, chips or a plain nan bread, Pliau rice or any other nan bread will cost 70 pence extra! Any other special rice will cost £1.00 extra. 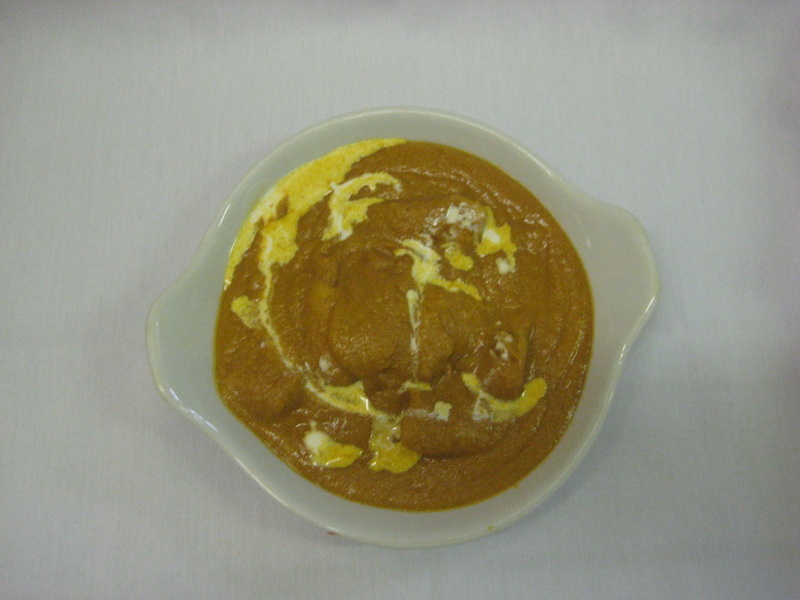 A medium spiced thick curry sauce based. Garnished with tomatoes, garlic and peppers and onions. This is a plain sauced curry rich in spicey flavour consisting of tomato puree and hint of lemon juice. Similar to a Madras yet mouthburning hot interms of highly spiced plain curry sauce consiting viniger, tomatoes and selected spices. A mild sweet curry with fresh fruits and carefully selected spices to create a unique flavour. A persian dish, rich in lentils thick sauced based curry. sweet and sour flavour dish containg pinapple and a hint of lemon. 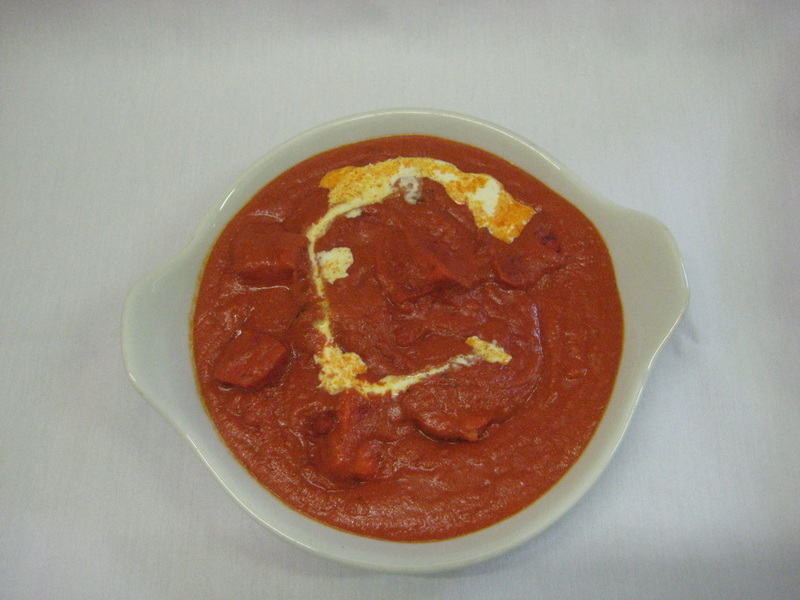 A plain sauced curry lightly spiced garnished with corriander. A thick sauced medium spiced, tomatoe based curry garnished with tomatoes and peppers and selective spices. A hot and spicey dish similler to dansak dish contains fresh lentils and lemon juice to create a distint flavour. Similer to a Samber dish yet hotter and based on tomatoes, lentis and lemon juice. All our Traditional curry's are priced the same as stated below. All meals include either a free boiled rice, chips or a plain nan bread, Pliau rice. Any other special rice or nan bread will incur cost £1.00 extra. (Served with main meals only. All breads are freshly cooked).